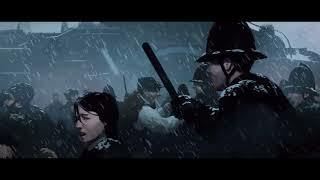 11 bit studios have announced the release of Survivor Mode for their management game Frostpunk. The new difficult mode only lets you pause the game by opening a menu – there is no active pause whatsoever – and your progress is only saved upon exit, so all your decisions are final. Meeting the people’s needs or balancing the delicate economy of your city will be even harder. Finishing the game in this mode will reward players with new achievements. Frostpunk also launches its very first discount on Steam with a 15% price drop starting today. 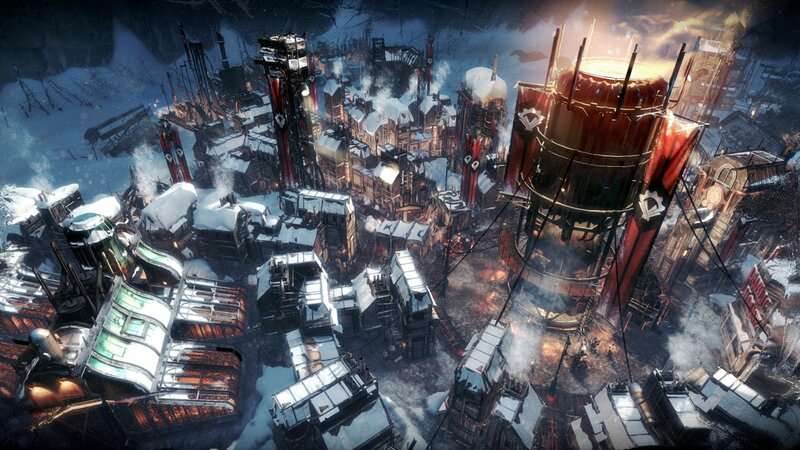 Frostpunk is a city-survival game where heat means life and every decision comes with a cost. Establishing laws and customs will be an crucial factor shaping your society. The game was released earlier this year on PC.